People are capable of doing some really stupid things. Most individuals do these things unintentionally, but there are some (particularly celebrities) who take calculated steps to push the envelope of normalcy in order to get publicity and attention. They have one goal (to become famous) and will take whatever path they need to in order to achieve this objective. Unfortunately, this strategy not only works, but can garner more media and social media attention than creating high quality work. 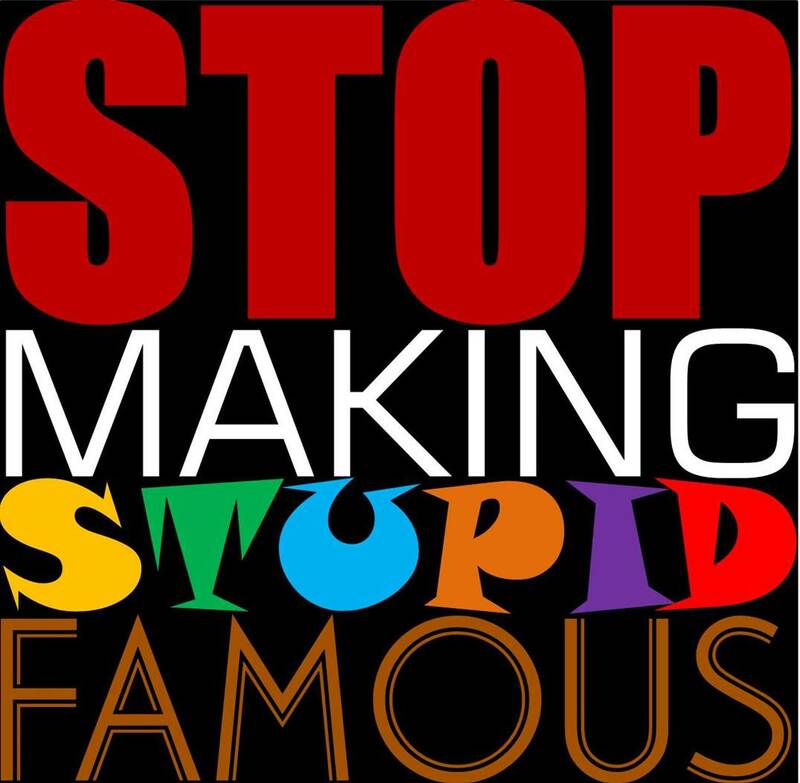 Not only does this lead to a bunch of crazy, overpaid, untalented, and immature celebrities, but their stupidity overshadows the abilities of those who are genuinely talented.